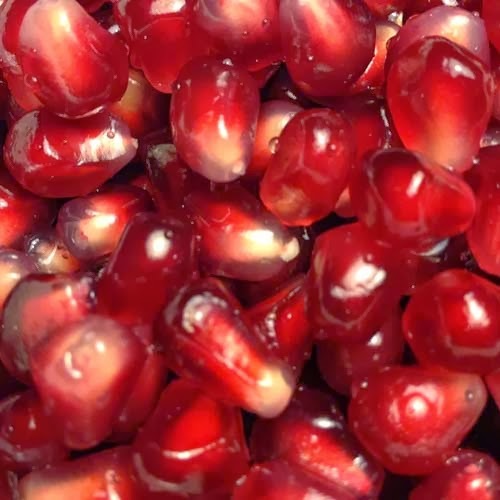 Pomegranate is a fruit that's recently been catching on to many foodies. I like them because they're tasty, though difficult to eat because you don't bite into them as you would an apple. Work is necessary to eat pomegranate, much more work than eating an orange. 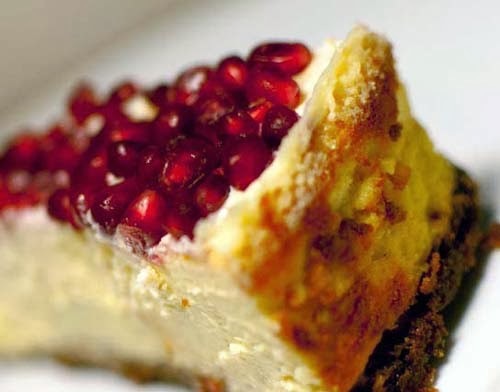 Recently, I discovered that pomegranate make great cheesecake toppings. Any cheesecake recipe would do. For this one, I just use the low fat cheesecake recipe previously posted with strawberry topping. Very yummy.